The temperature has completely dropped today here in London! It even snowed a bit, not much, but it’s still so so chilly. We drove to M&S to buy our first ever Christmas decorations as a couple! Nic and I are picking up a real Christmas tree next weekend, I seriously can’t contain my excitement! 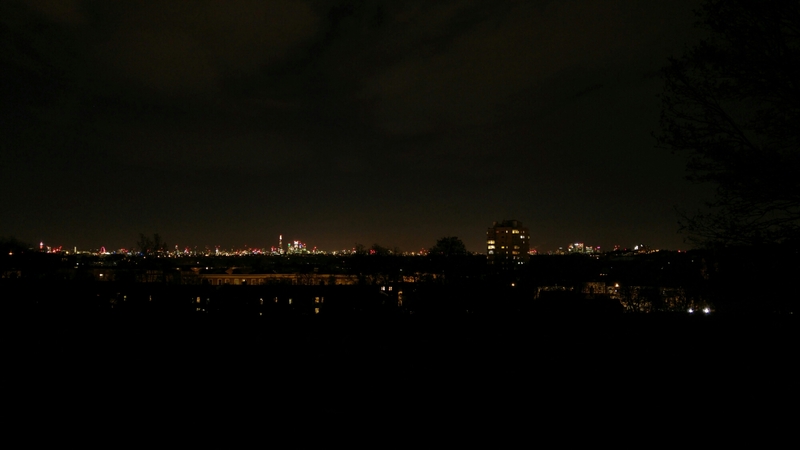 On the way home we stopped off near Gypsy Hill to look at the views over London, but it got incredibly cold incredibly quick so now we’re back at home tucked up.. Lovely.